I once had a dream; to be a curator of comfort food. A food and cooking digital channel from VICE Media. For those who are familiar with VICE Media, one sentence above is enough to sum what to expect from the MUNCHIES channel. While for those who are not familiar, VICE Media is the “millennials’ news outlet”. And despite a personal mild distaste to call young people millennials, it is the best description of a channel filled with drugs references and tattooed host. 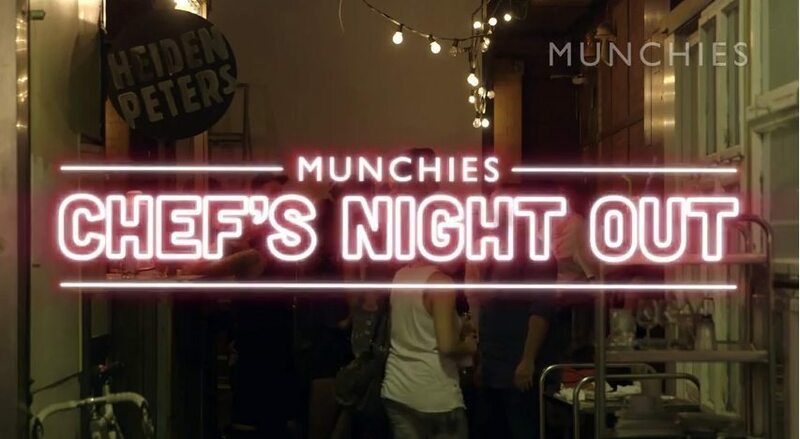 Ultimately, the VICE vibes are clearly reflected in MUNCHIES’ shows. If you love food, cooking and profanity, you will love this. Do you want to cook this weekend? My personal favorite for recipe and howtos is coming from Food Wishes.